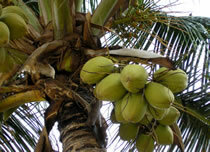 Coconut oil is extracted from the kernel or meat of coconuts from the coconut palm tree, Cocos nucifera. It is ideal for skin care. Coconut oil protects against damaging free radical formation and also promotes healing. 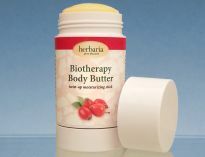 It penetrates the deeper layers of the skin and strengthens underlying tissues. 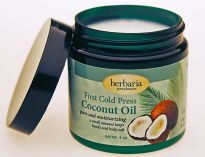 Our jarred Coconut Oil has the delicious coconut scent.